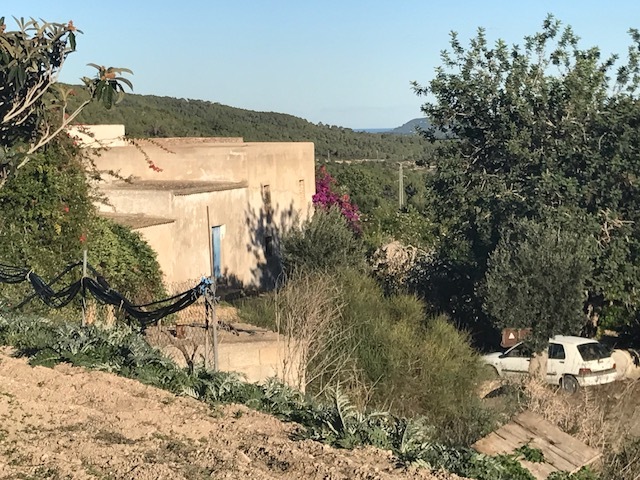 Traditional country house “finca” to reform located on a sunny slope with an easterly orientation in the picturesque rolling hills of Can Fornas. 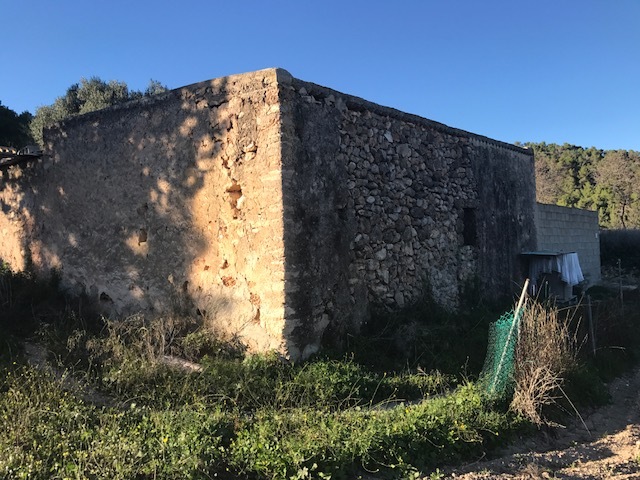 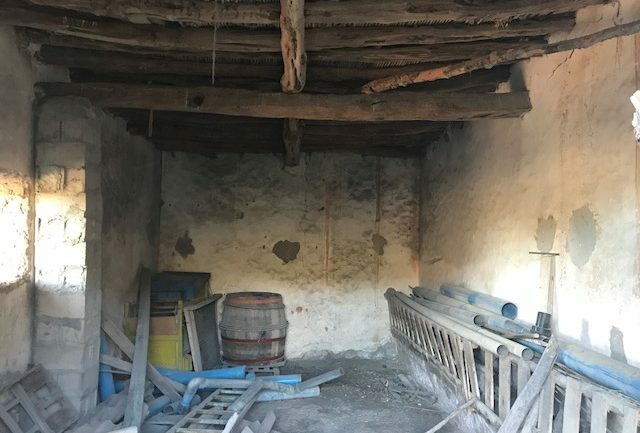 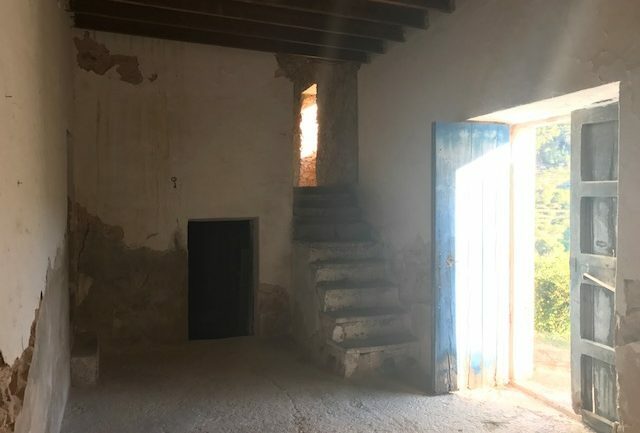 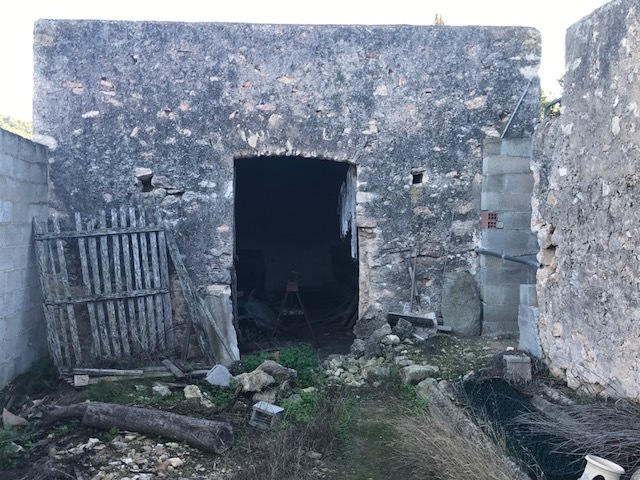 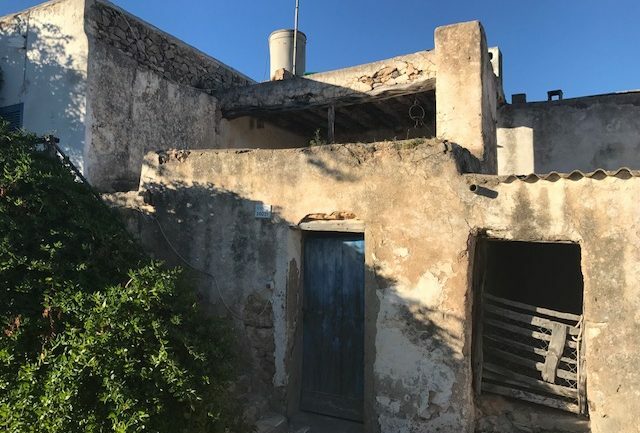 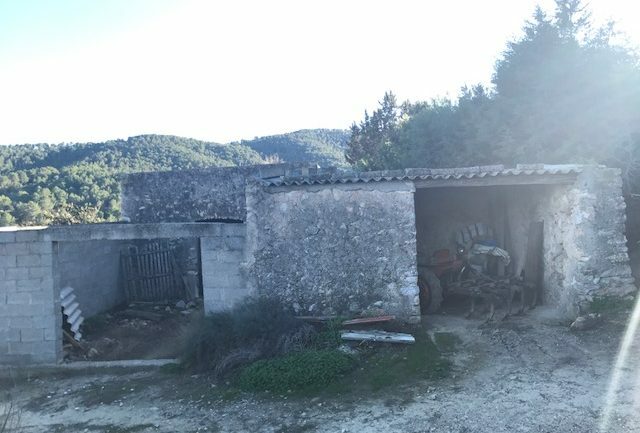 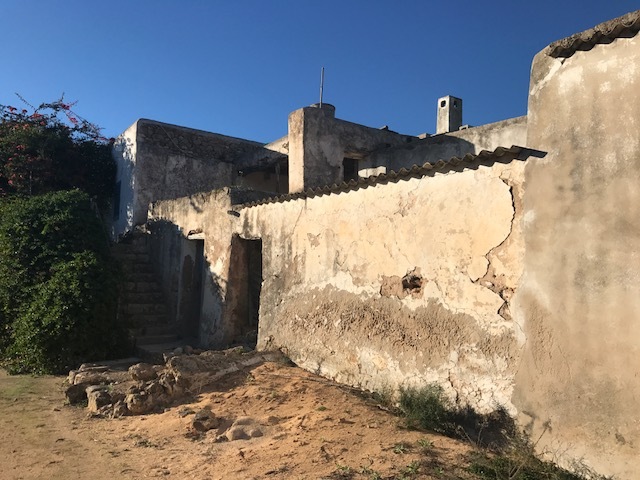 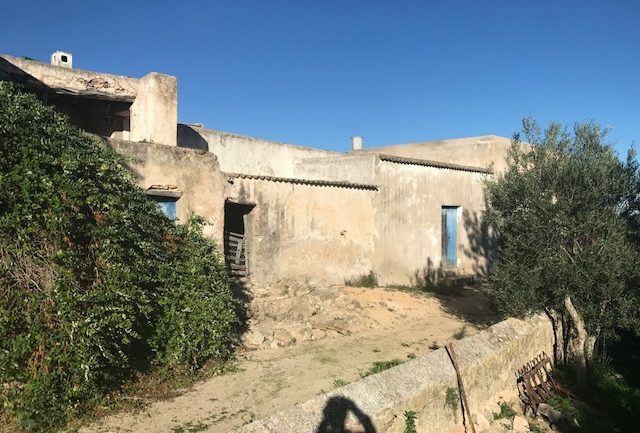 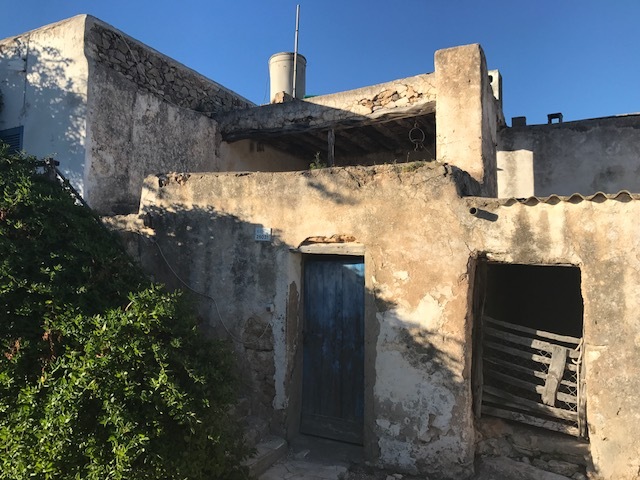 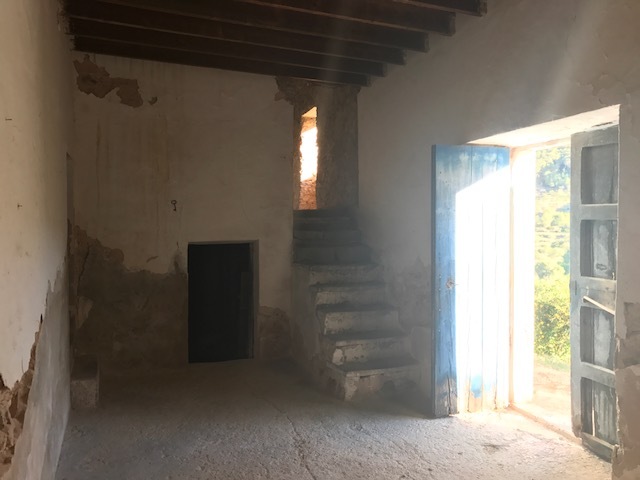 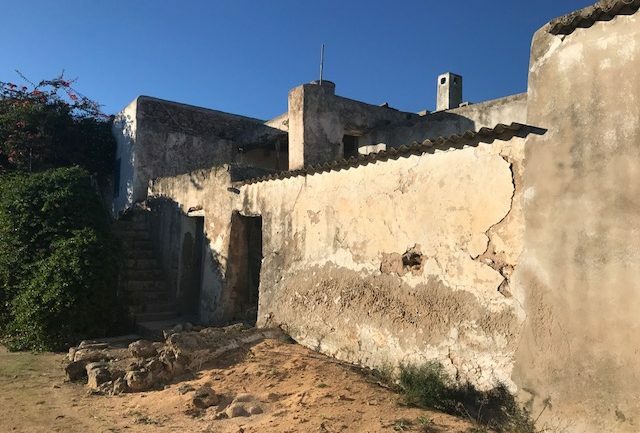 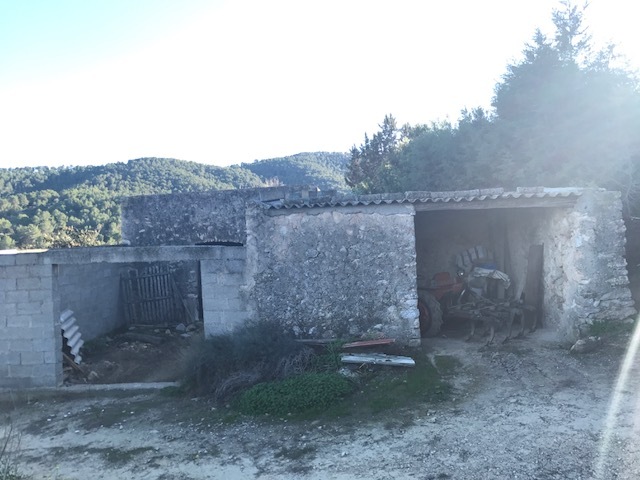 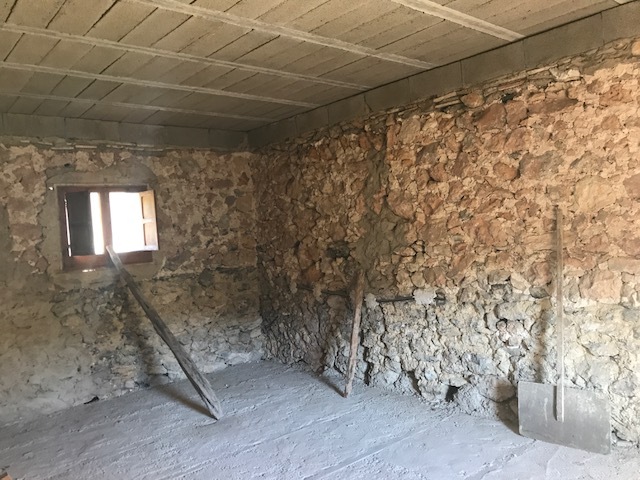 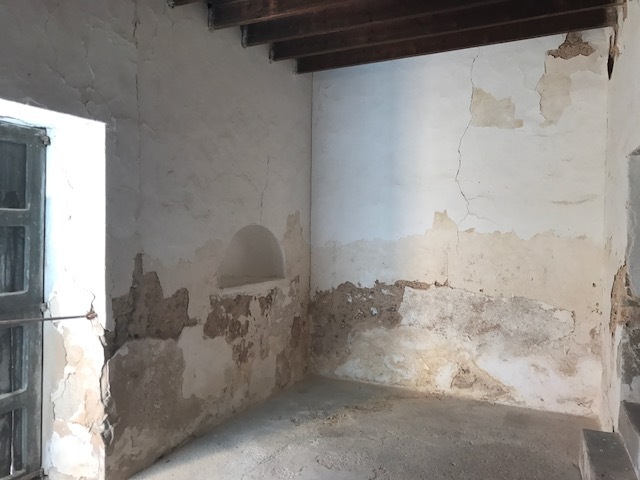 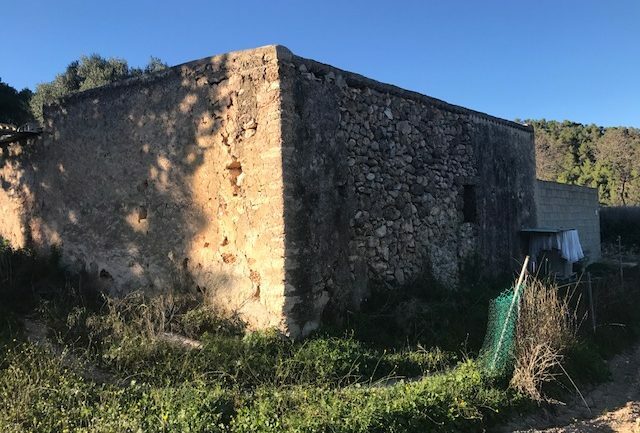 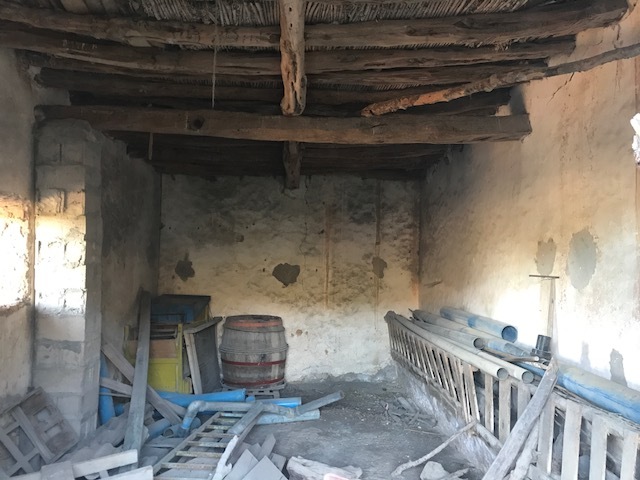 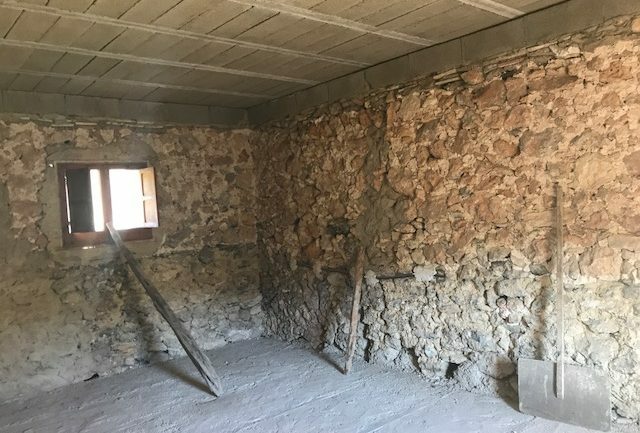 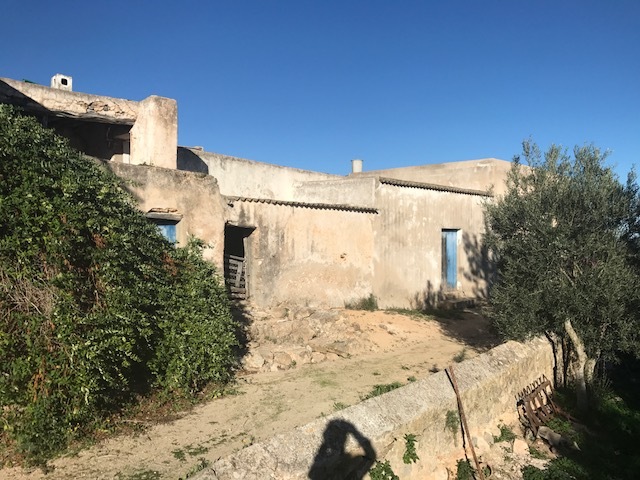 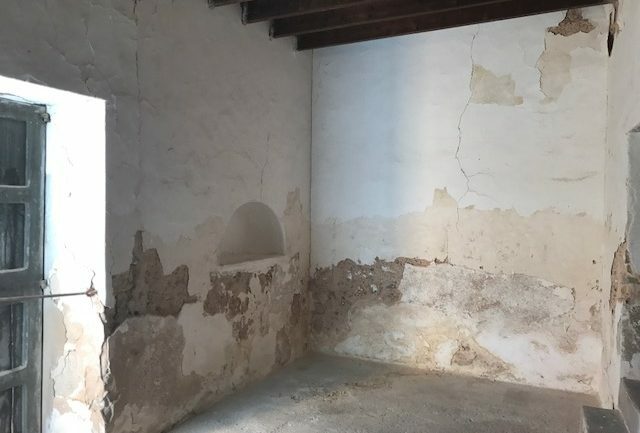 The finca, originally built in 1930 is in a state of disrepair and despite efforts to reconstruct sections of the property in the last 30 years has remained neglected and incomplete. 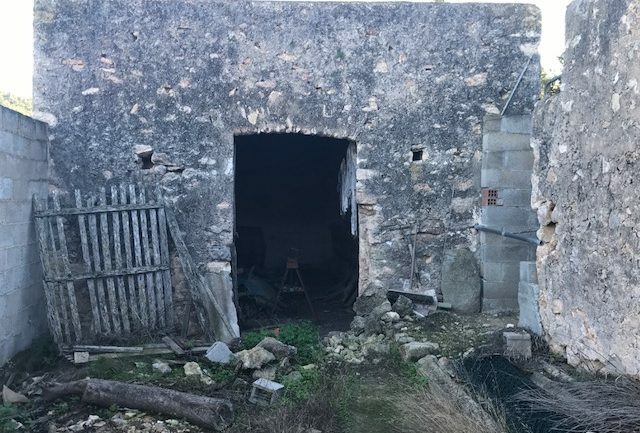 There are approximately 500m2 of existing structures that all predate 1957. 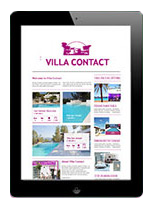 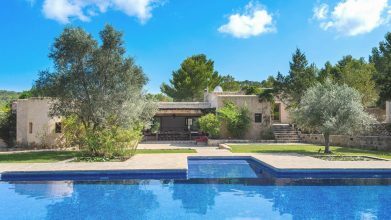 This includes the main building, animal stables, garages and annex located 25 meters away from main house. 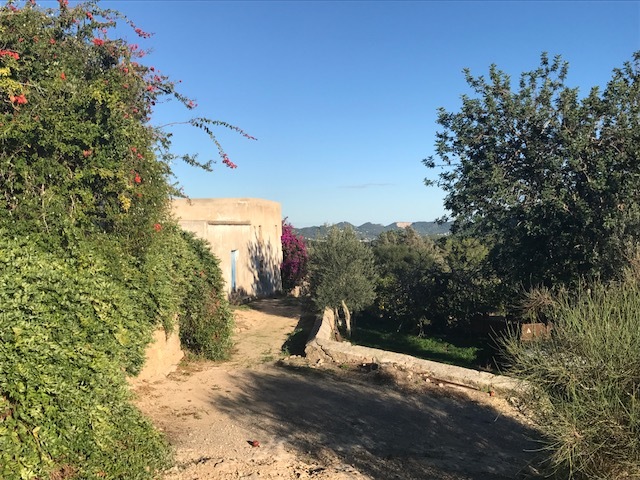 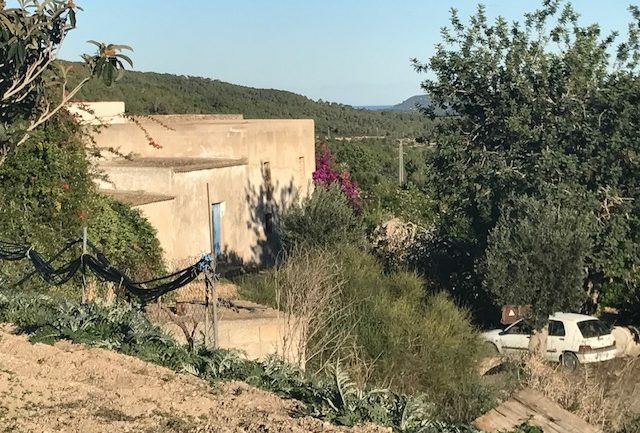 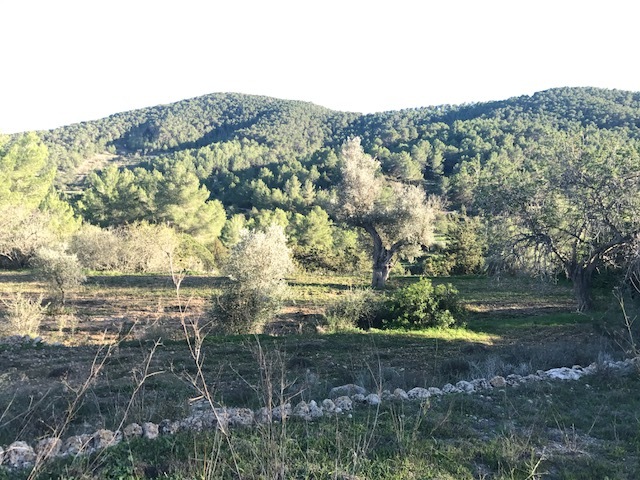 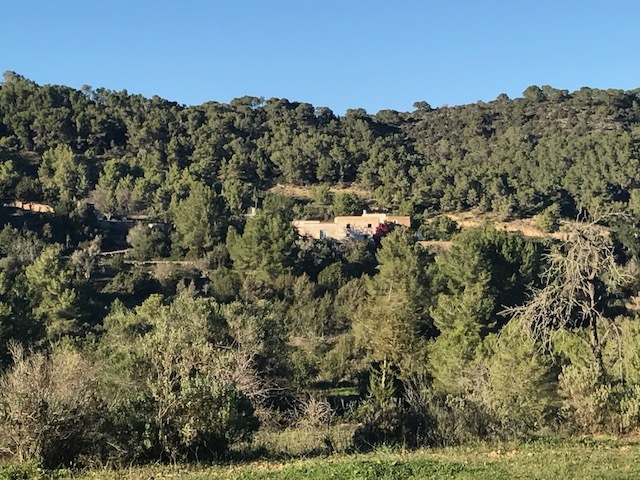 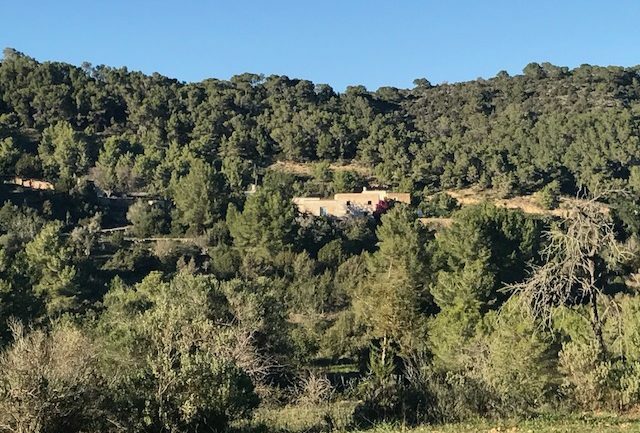 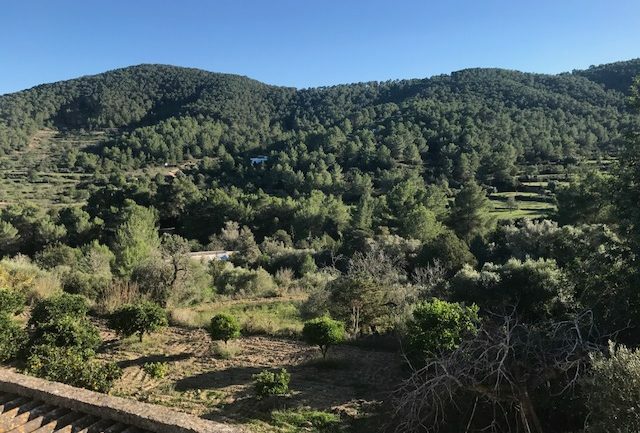 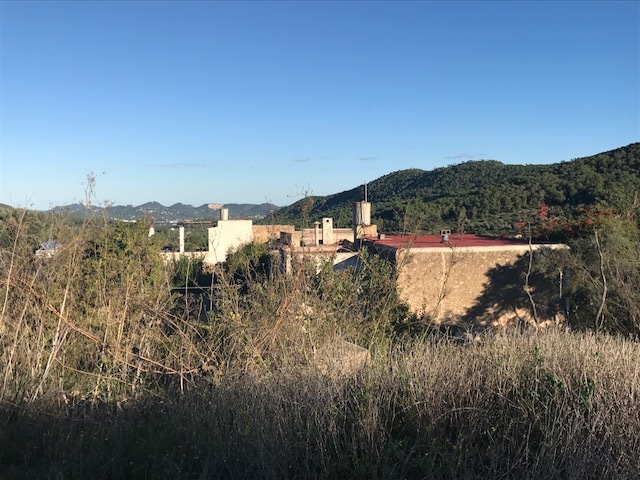 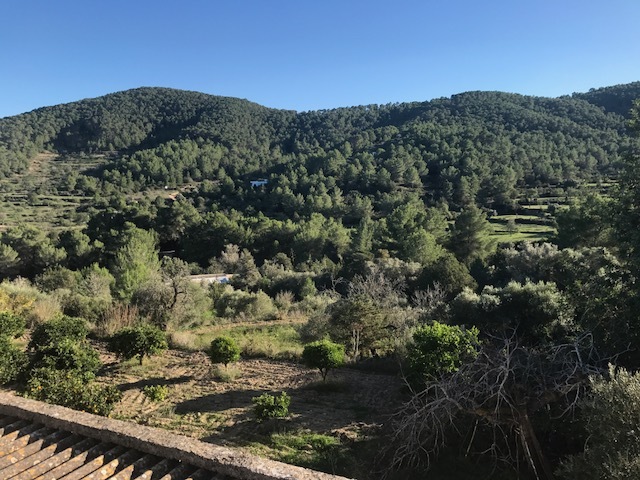 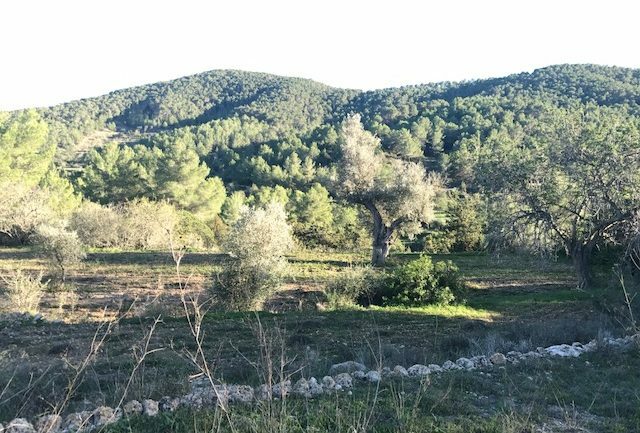 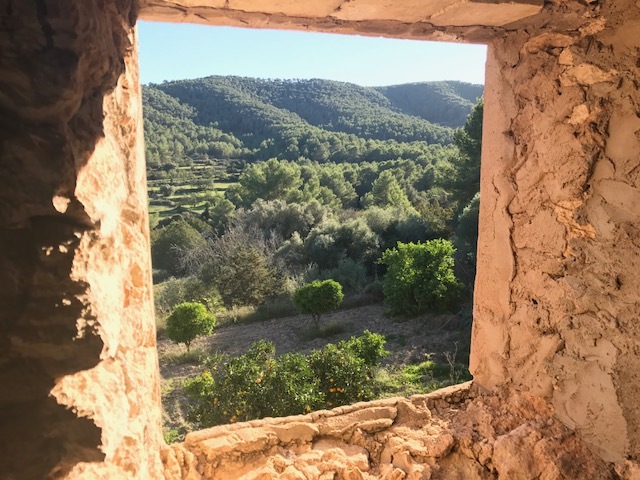 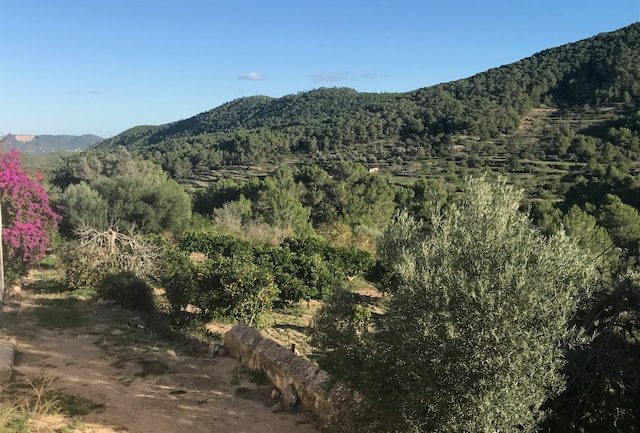 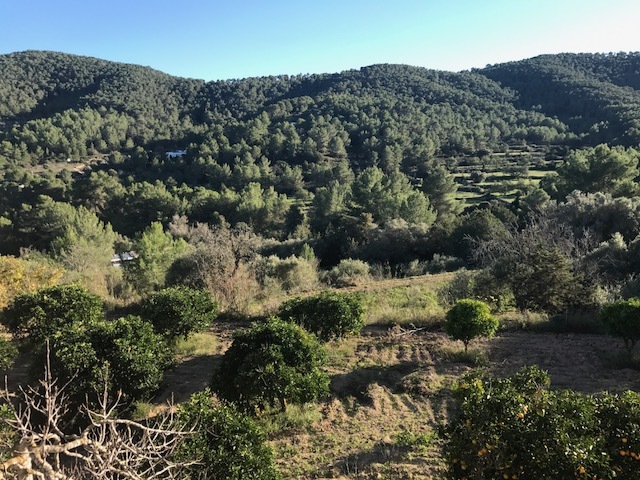 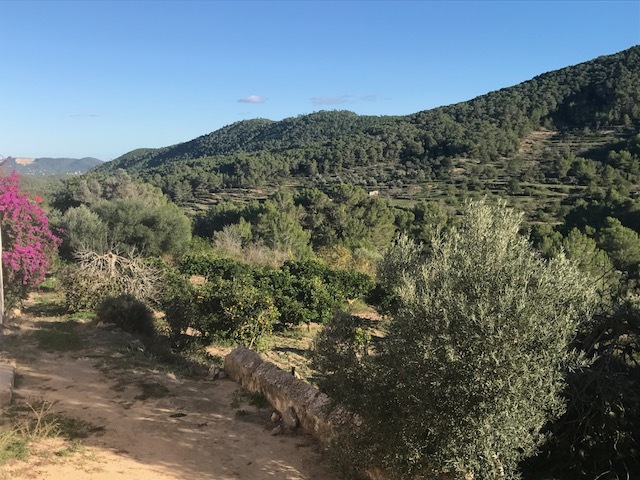 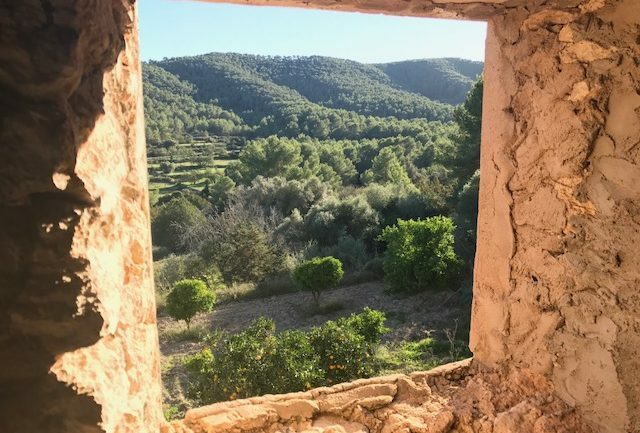 The property sits on a huge plot of land totaling 372.000m2 with a huge diversity of trees including olive, carob and pine amongst others and its own 2 private wells. 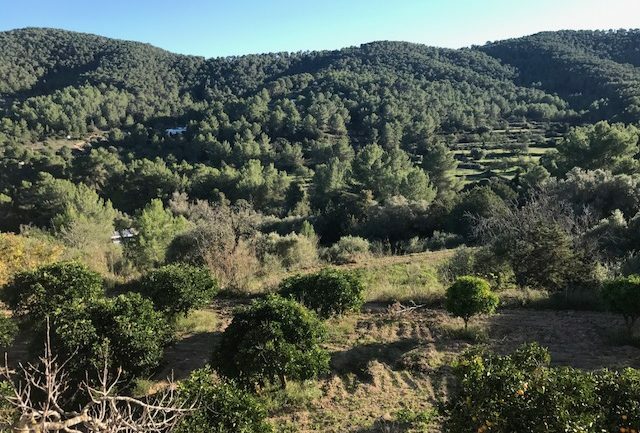 The category of the land is ANEI and Forestal which is highly protected as per today’s planning laws.The existent structures however can be reformed to create a spacious property with a separate guest house in a remote and private location.